The previous city head will move to Siberia. 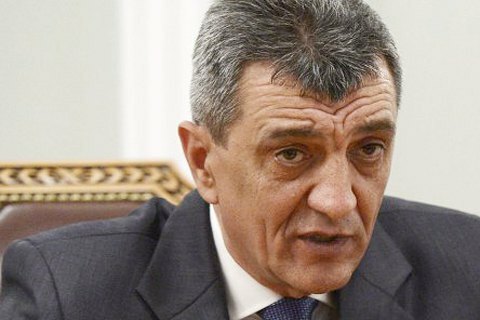 Sevastopol head Sergey Menyaylo, who has been in charge of the city since Crimea's annexation by Russia in April 2014, has resigned and will now take the post of the Russian president's envoy to the Siberian Federal District, the Kremlin website has said. 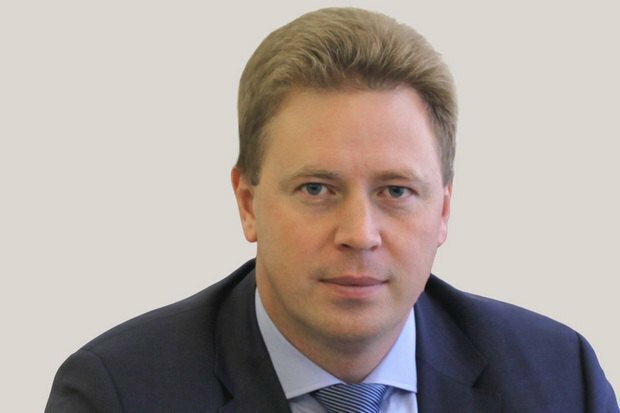 Dmitriy Ovsyannikov, former deputy industry and trade minister of Russia, was appointed the acting head of the city administration. The new city head was born in Russia's Omsk. He has worked at the Industry and Trade Ministry has 2014, including as director of the regional industrial policy department. A conflict between Menyaylo and the head of the local legislative assembly, Aleksey Chalyy, has been simmering for a while now. The information war between them flared after the release of the "Fourth Defence of Sevastopol" film which described Sergey Menyaylo and Putin's envoy to Crimea Oleg Belaventsev as true "heroes" of the so-called Russian spring. The film also shed light on the occupation of Crimea. In particular it said that the "people's heroes" of Crimea would not have made it without Russia's military support and secret operations. Also, it described an operation by the special troops of the Russian Main Intelligence Directorate who cut special communication lines used by Ukrainian military units. According to the film, Oleg Belaventsev was in charge of the operation to seize Crimea while Menyaylo and his people did most of the sabotage during the annexation of the peninsula.